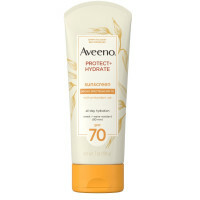 Aveeno Protect + Hydrate Sunscreen Lotion with Broad Spectrum SPF 70 provides all-day hydration and sun protection to keep skin feeling soft, smooth, and healthier than before going in the sun. 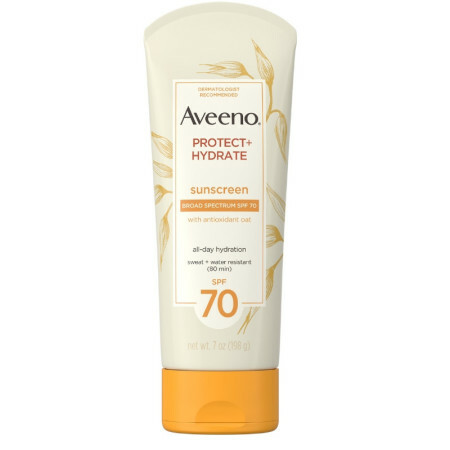 This daily sunscreen lotion contains antioxidant oat and delivers broad spectrum UVA and UVB sun protection while also moisturizing skin. Designed to be sweat- and water-resistant for 80 minutes, this hydrating sunscreen lotion helps protect skin from sunburn and signs of premature skin aging. 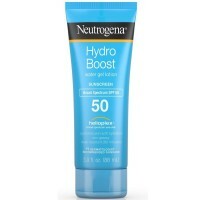 Its unique formula is fast-absorbing, oil-free and non-comedogenic, so it won’t clog pores. 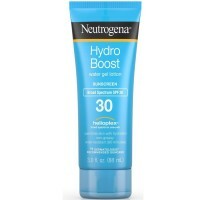 This sunscreen has been recommended by the Skin Cancer Foundation as an effective broad spectrum sunscreen and is available in a convenient TSA travel-friendly size. For external use only. 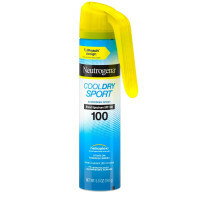 Do not use on damaged or broken skin.When using this product keep out of eyes. Rinse with water to remove.Stop use and ask doctor if rash occurs. Keep out of reach of children.If swallowed, get medical help or contact a Poison Control Center right away.